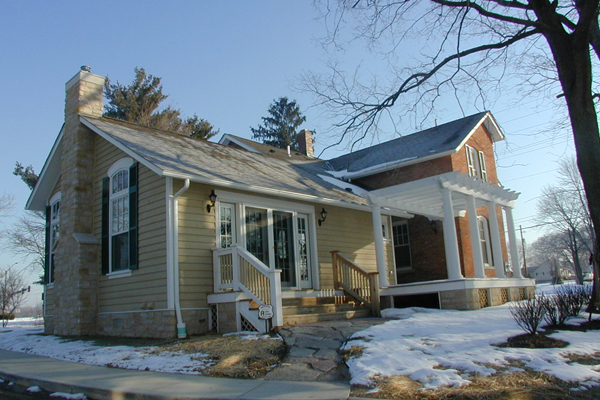 Upon purchase of this farm house and its property, DASCO and SEM created a joint-use development plan to save the 19th-century farm house. 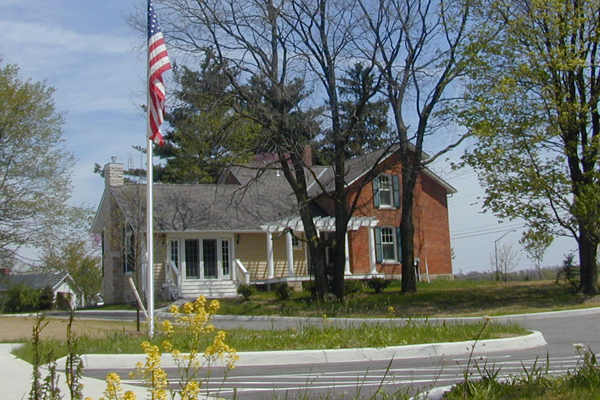 DASCO's office building was designed to blend with the renovated farm house. 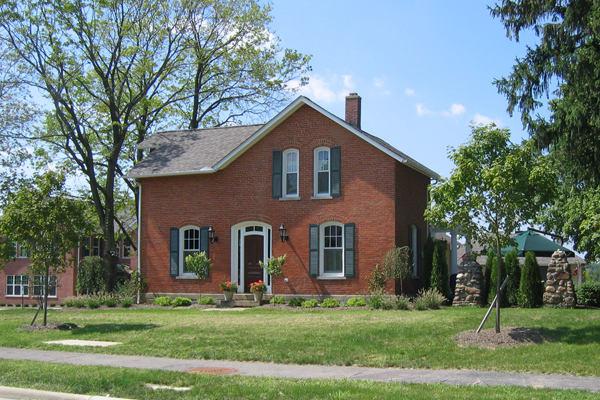 Modern lifestyle needs drove the necessary additions and renovations which are architecturally sensitive to the historic features of similar brick farm houses.